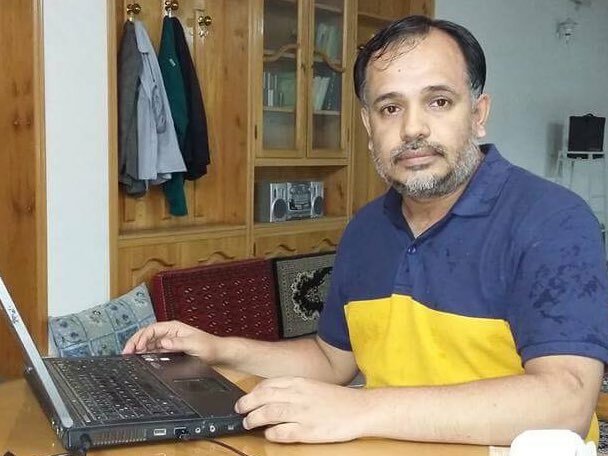 The cold-blooded assassination of Khurram Zaki, a civil society activist and human rights defender, unequivocally defies all narratives adopted for eradication of religious extremism and terrorism in Pakistan. 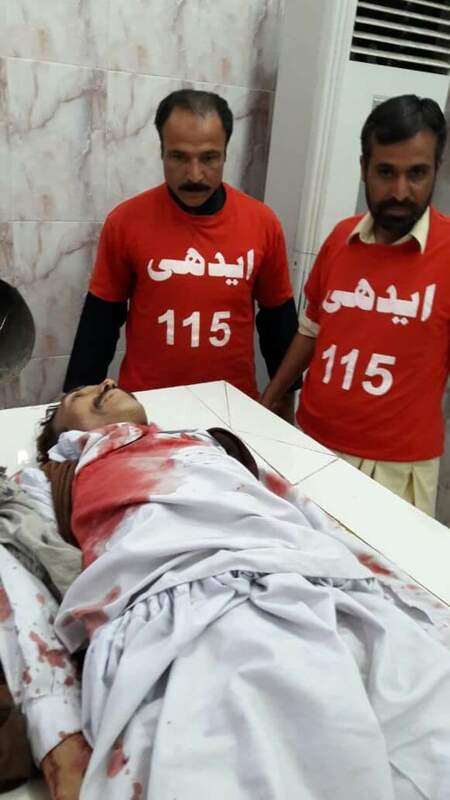 Despite receiving life threats from religious extremists, the Federal and Provincial Governments’ failure in providing him security further exposes the intention of the government in taking decisive action against perpetrators. Understandably, Khurram Zaki’s years’ long struggle against all forms of discrimination, religious hatred, bigotry, intolerance and schism in the name of factional and communal differences; represented the views and support of the mainstream Pakistani society. Silencing human rights defenders in the country endorses covert support to the religious extremists and terrorists. 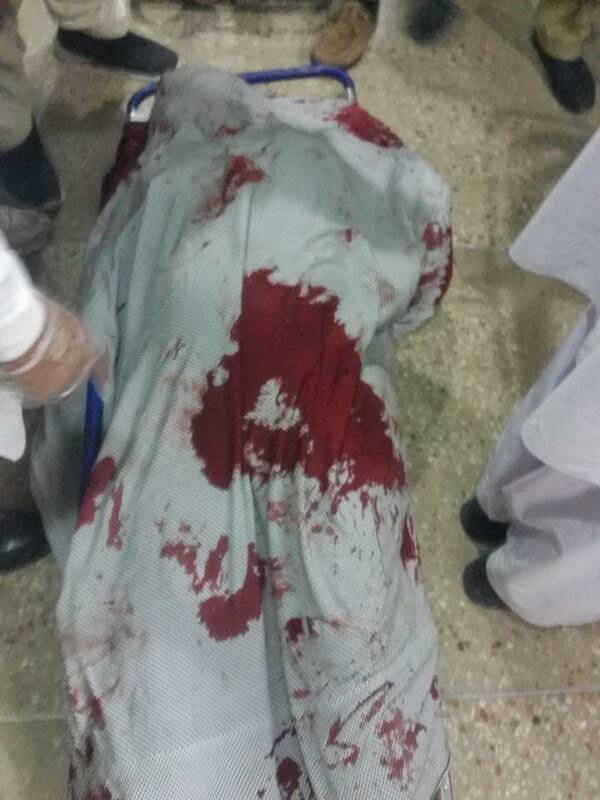 Khurram’s dead body during a protest. The government’s half-hearted response in ridding the country of religious extremism, intolerance and terrorism is a shame. Such cold response shall only consolidate its dismal human rights record. The government has completely failed to prosecute the convicted terrorists who are successfully running their terrorist activities from within prisons in Pakistan. Similarly, the release of leaders of banned terrorists organisations from prisons have further deteriorated the security situation. 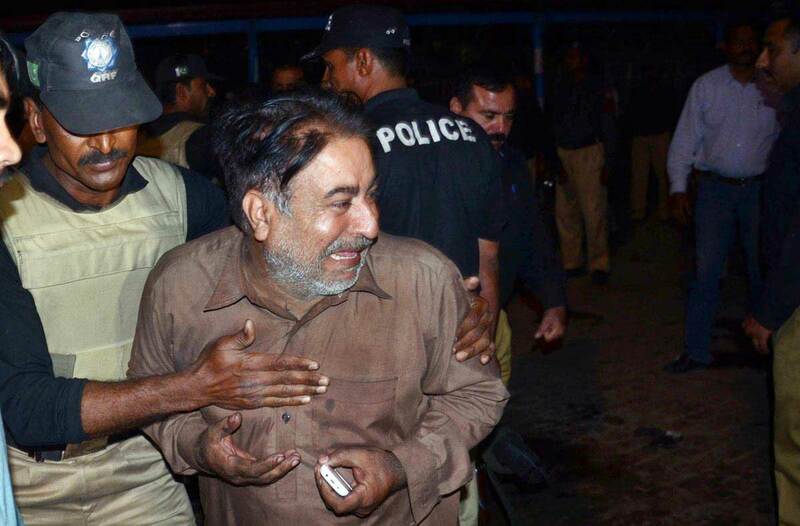 After the bomb explosion in Gulshan-e-Iqbal Park in Lahore on 28th March this year, it was expected that a full-scale operation against religious extremists would be launched in southern Punjab but, unfortunately, this operation was diverted towards the so-called dacoits. In essence, the operation ended with no fruition at all. The federal and Punjab governments’ unwillingness in starting operation clean-up against religious extremists in southern Punjab, approves their official support for the latter. Hence, the emboldened terrorist activities of religious extremists have plagued the rest of the country resulting in the loss of thousands of innocent lives. 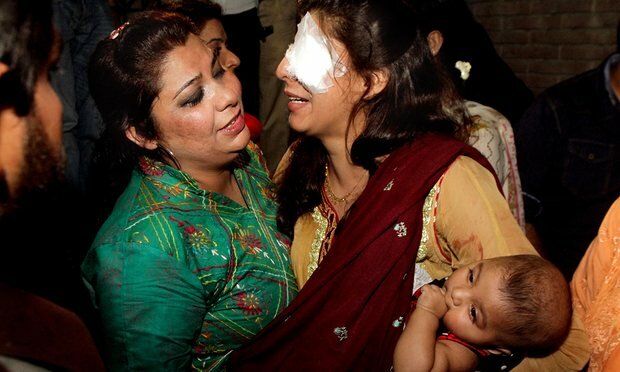 The Pakistani government should stop its exploitative tactics which will further enhance the feeling of deprivation among other citizens and start a full-scale Punjab-wide operation against religious extremists, their sympathizers and supporters. Posted in Pakistan and tagged Khurram Zaki. Bookmark the permalink. With arrest of RAW’s undercover agent from Balochistan, whose preliminary investigation has revealed his collaboration with religious extremists for subversive activities in Balochistan, the Pakistani Government must initiate a broader investigation to ascertain the involvement of religious extremists, their in-country patrons and financiers and prosecute them under anti-terrorism laws. 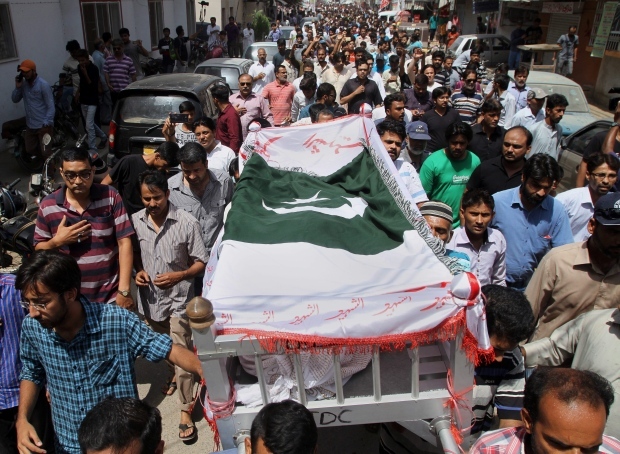 In particular, the banned religious extremist organisation such as Ahle Sunnat Wal Jama’at (ASWJ), its sympathizers, supporters and leaders have been spreading religious intolerance, extremism, communal hatred and terrorism across the country whose large-scale terrorist activities chronicles rigorous financial support from Saudi Arabia and India, therefore, the Federal Government should arrest its leaders and try them in military courts. 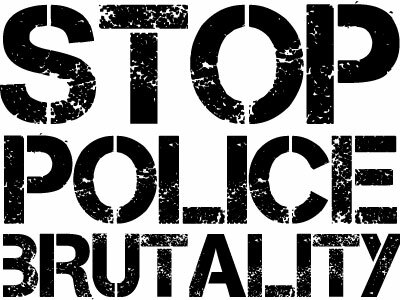 Moreover, the arrest of RAW’s intelligence agent from Balochistan shall not exonerate the Government of its constitutional obligations in providing fool-proof security to its citizens, especially the minority communities of the country. Posted in Pakistan, Uncategorized and tagged Pakistani minorities, RAW Agent. Bookmark the permalink. 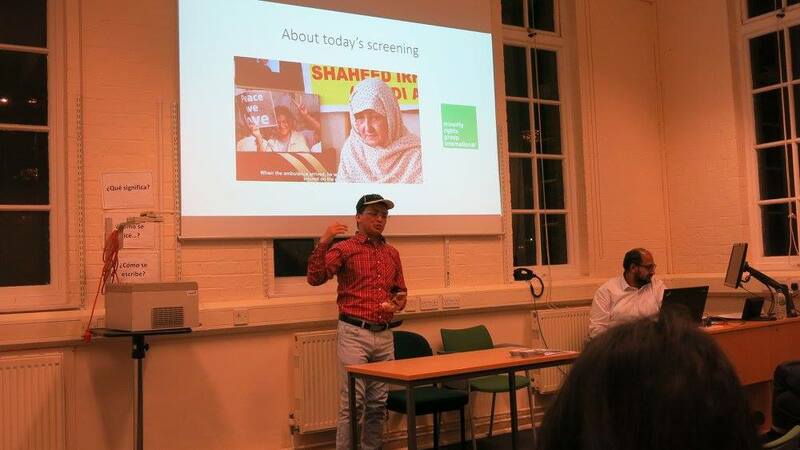 Never Forget, London, branch of a Pakistani non-governmental organisation, hosted an important event at SOAS, Vernon Square, London on 23-02-2016 to screen the recently-prepared documentary of Minority Rights Group International. 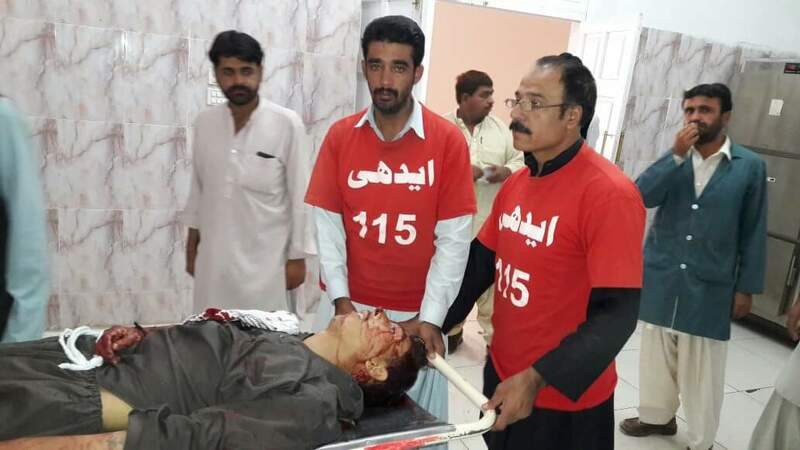 The purpose of organising the event was to showcase religious hatred, bigotry and intolerance which was initially aimed at minorities but this menace has not tilted towards mainstream Pakistani society. 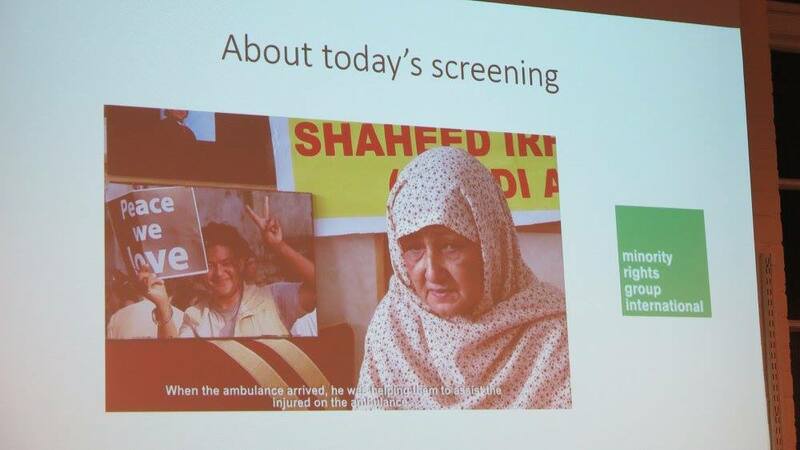 The documentary started with interviews of the heirs of Hazara victims becoming targets in various targeted attacks in Quetta, then, it slowly moves to inter-marriages of Shias and Sunnis and the extent of problems they face being family units of different sects. The documentary also captured glimpses of Sufism and ending with constructive notes from interviewees of all faiths about the future of the country. 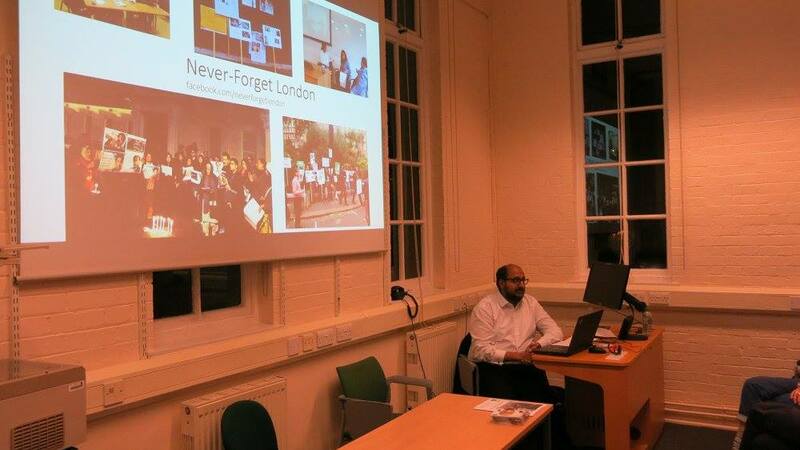 Ali Raza of Never Forget, London hosted the event who briefly introduced the salient points. Liaquat Ali Hazara was requested to give introduction about the Pakistani Hazaras. After thanking the host and the other organisers of the show, he highlighted about the Hazaras’ history and how they are living in modern-day Pakistan. 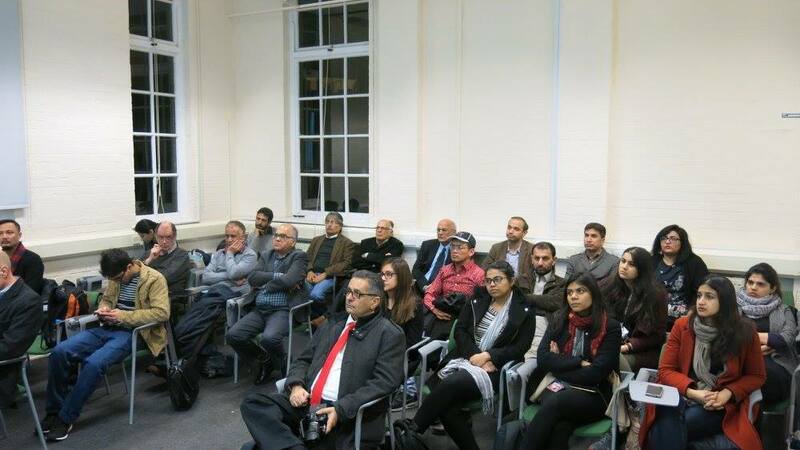 His introductory session consisted of three sections, ie., (i) the migration of Hazaras to then sub-continent, (ii) current challenges and (iii) Expectations of Hazaras from HR Organisations and International Community. 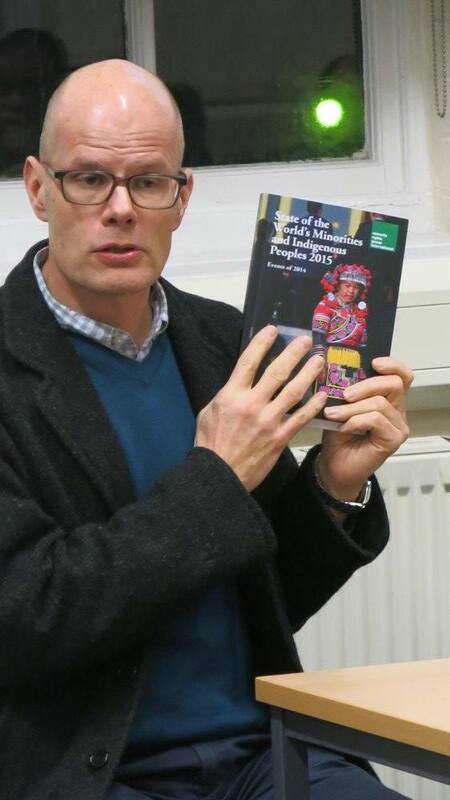 Later, Carl Soderbergh, Director of Policy and Communications at the Minority Rights Group International and Emma Eastwood, Senior Media Officer of the same organisation were invited to share their views. 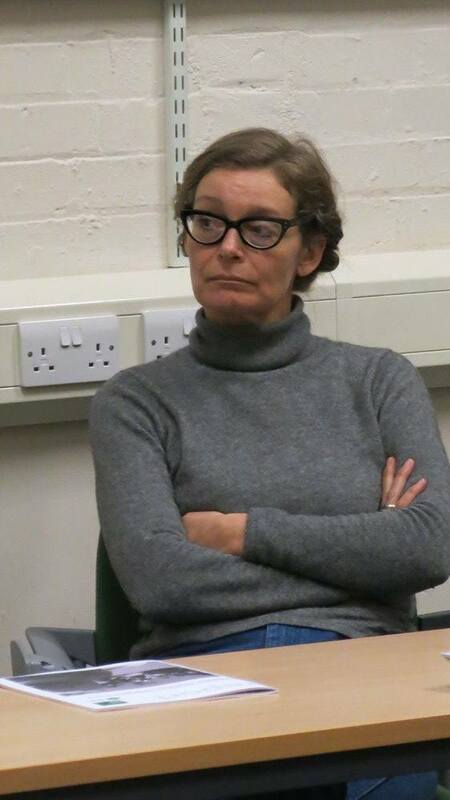 Carl Soderbergh mentioned about the brief history of MRG and HR activities across the globe while Emma Eastwood talked about their firm resolve in protecting rights of minorities and liaising with respective governments in respect of human rights violations. The last part of the show consisted of interactive debate and feedback on the rights of minorities. 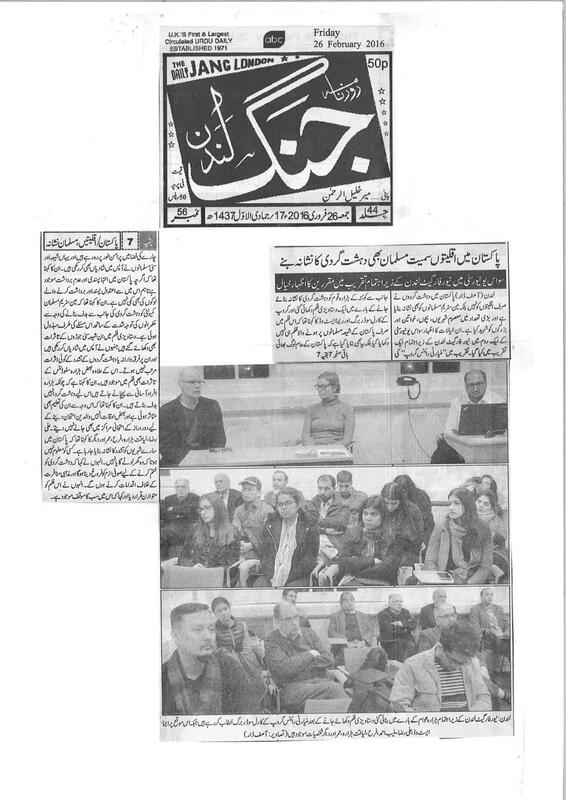 Geo and Jang Newspaper covered the event. For viewing the documentary and video coverage of the event, please visit our facebook page. Posted in Christian, Other Minorities, Pakistan, Shia and tagged Documentary on Hazaras, Minority Rights Group. Bookmark the permalink.